The micro-location services are bridging the gap between online and offline connectivity. The service is inbounded by leading edge technologies like ble-Bluetooth Smart/and Low Energy, Near Field Communication (NFC), Quick Response or QR, iBeacons and GPS as well. However, the new breed of micro-location technology is iBeacon. The Apple’s iBeeacon opens up thousands of exciting new possibilities for connecting the online and physical world and making life simpler and better. Thankfully, it is now available for the android users as well. 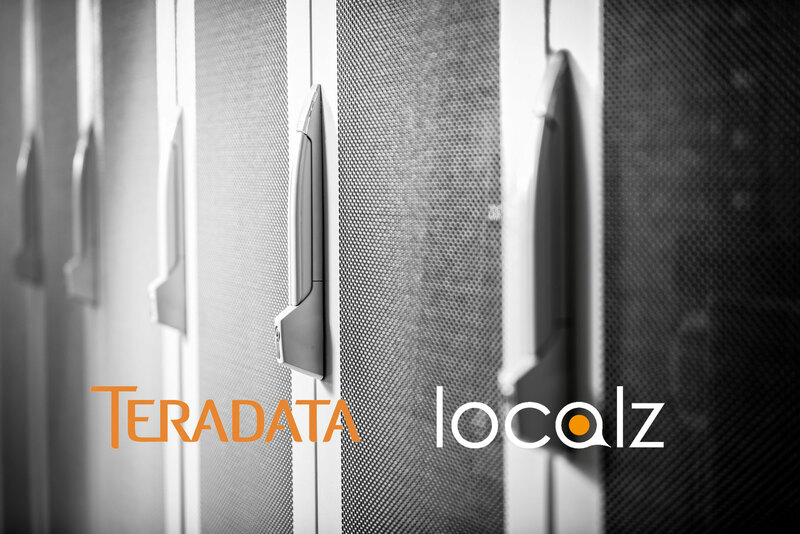 Localz makes the integration simple, scalable and sustainable. It provides a platform for the clients to deploy already fabricated micro-location services in iOS or Android app in less than ten minutes. 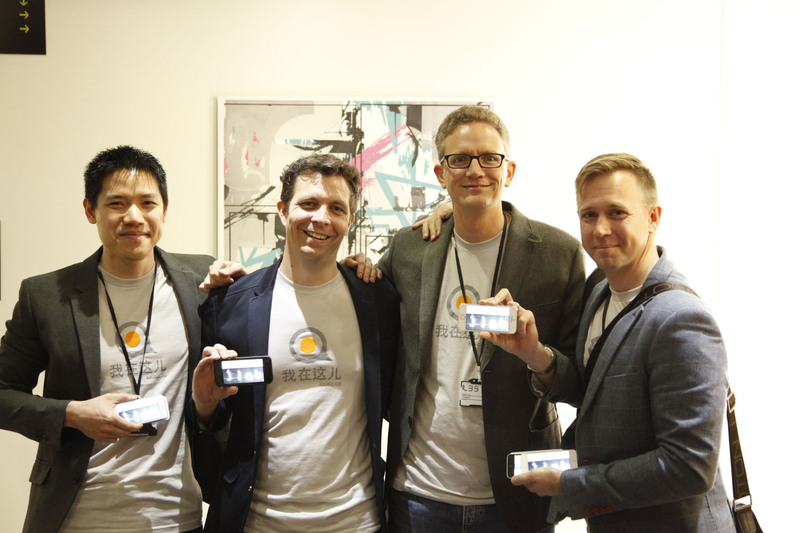 Localz makes the use of micro-location easy. The founders Pete Williams, Melvin Artemas and Tim Andrew worked at National Australia Bank. While Tim was focusing on his new venture called Split It, Pete and Melvin were rapt by the intensification of ‘location technology’ and its breaking ground opportunities. Localz was born in just initial 48 hours of a hackathon held in Melbourne about bootstrapping the newly evolved ideas on location platform. Talking about the hurdles faced, two major obstacles that blocks the way for any start-up are distribution and customer apathy. The location technology, beacon to be precise holds a lot of puff and interest. Therefore, the customer apathy is now less of an issue than the in trend ‘Fear Of Missing Out’ or FOMO. Localz is integrating into existing enterprise technology, which is gruelling. The service has managed to develop a key series of tools and adaptors that works with the most popular enterprise software and legacy technology. It is incorporated along with software development kits that developers can integrate into existing apps in minutes. There is very little, if any customisation required. It is designed for enterprises, so it works at massive scale in a sustainable way. The technology is quite a new one! Yet, it competes with services like InMarket, Ubudu and VMob. Localz is just an year old and was started in Melbourne. They are already working full time in the UK to service the growing client base. After a great reception at the NRF Big Show in New York, they are planning to open an office in the US and likely to be in SE Asia by the end of this year. The revenue is generated from the licence fee paid for the use of the platform and the professional services. It’s designed from the ground up for the world’s largest businesses. However, CIOs, CMOs and their teams of both large and small enterprise companies can make use of the service. They are offering awesome incentives to the first client of the region or industry vertical. Go grab it! Previous articleStart A Visual Conversation With Fototwics!